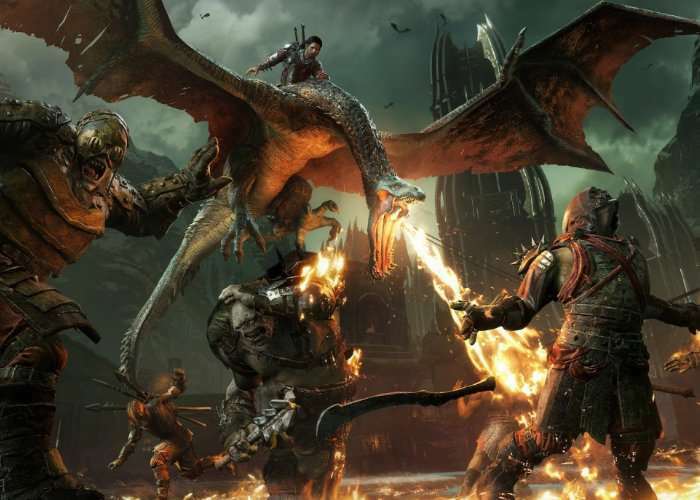 Gamers patiently waiting to play the new Middle-earth: Shadow Of War game equipped with the Nemesis System that creates a personal story for every player, will be pleased to know that the game is now available on PlayStation 4, Xbox One and PC systems. The storyline of Middle-earth: Shadow Of War continues from the previous game’s narrative, which is based on J. R. R. Tolkien’s legendarium and set between the events of The Hobbit and The Lord of the Rings. Check out the trailers below tolerant more about the game which is now available to purchase and download.